It is possible the last BB10 live audience show will be on Wednesday, September 10 with several other evictions that week. According to Audiences Unlimited, Inc., there are evictions with live audiences scheduled every Wednesday until September 3. At that point, there will be five houseguests remaining, assuming no twists pop up before then. 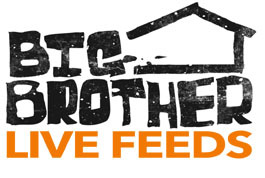 Another live audience eviction is scheduled for Monday, September 8. After this eviction, four houseguests would remain. The last date listed as a live eviction is Wednesday, September 10, leaving three houseguests in the house. While it is possible that this episode could be the live finale, it is more likely is that the finale would be the following Sunday because only two houseguests would remain at that time. Stay tuned for the official word on the finale date.